Thanks a lot for sharing all pictures!! 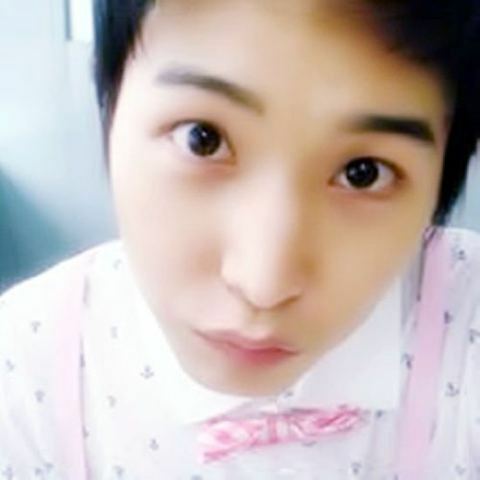 sungmin is so awesome >w< thank for ur sharing !!!! "Me dá um beijo? Estan gostando?"